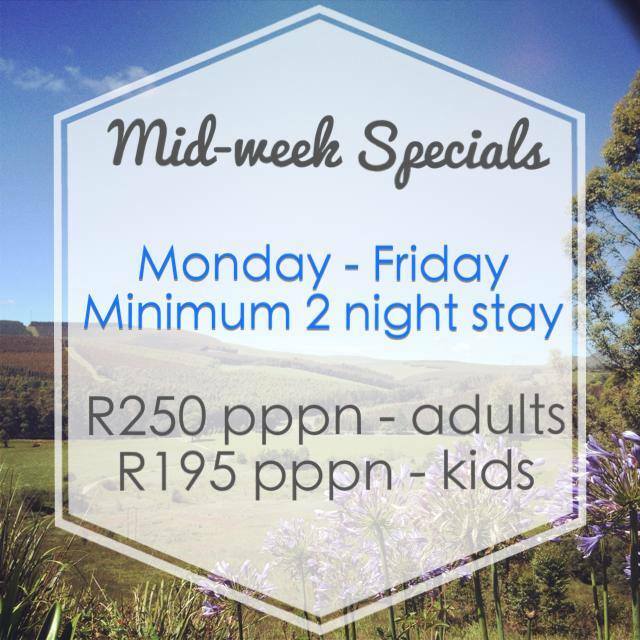 We are so excited about 2014 that we have decided to run a fantastic mid-week special. Stay at Lemonwood for 2 nights or more, from Monday – Friday, and get this special rate. Please go ahead and share this post with your social media friends/fans. We look forward to seeing you at Lemonwood!